Big Boys’ Toy Storage offers solutions for a multitude of storage needs. 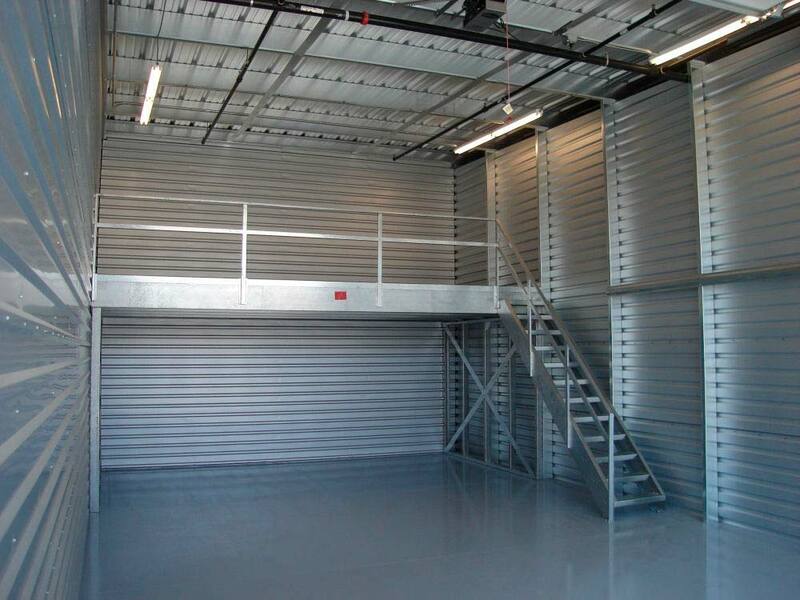 Whether your needs include safe and secure storage for your RV, Boat or Collector Cars, or if your business has outgrown it’s current storage capacity and requires a protected offsite storage solution, Big Boys’ Toy Storage has got you covered… literally. Big Boys’ Toys Storage Condos is now offering rental storage units. Our fully enclosed and completely secure rental storage units offer 24/7 protection from the harsh Arizona elements and would be vandals or thieves.